Drive around Harare and you will notice something very peculiar. Billboards across the city do not advertise the latest car model or data bundle or washing powder. 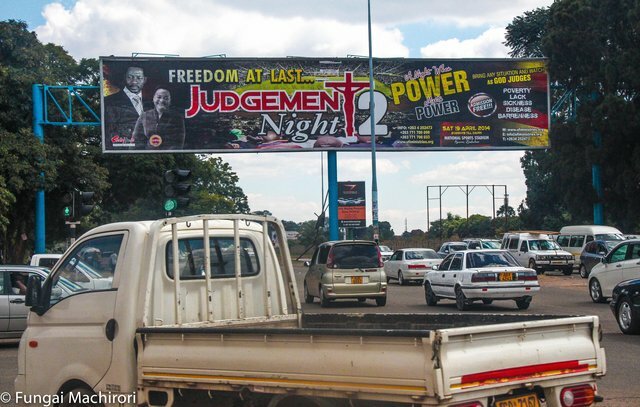 In Harare, by contrast, almost every billboard advertises church services. They all follow a precise formula: next to the photo of the charismatic spiritual leader is the date of the event and a promise, best summarised in this example: ‘Freedom from poverty/freedom from disease/freedom from barrenness.’ The implication: join us to improve your material welfare. On my visit last year, I spoke to several university students who attend these services. One told the incredible story of a pastor who arrived one Sunday morning at his church with a truck full of bricks. These were ‘blessed bricks’, he proclaimed; one of them built into your house would, according to the good pastor, alleviate you from material want. According to the student, he sold each of the 10 000 bricks on the truck for $10. The last few ones even fetched as high as $50. Do the math. It would seem that at least one person’s material welfare did improve significantly. This and similar stories by the students reminded me of something that had happened five centuries ago. By the 16th century, the abuse of indulgences – a payment to reduce the punishment for sins – had become a serious problem that the Catholic Church in Europe recognized but was unable to restrain effectively. A young German professor of theology, Martin Luther, rejected the belief that freedom from God’s punishment for sin could be purchased with money, and penned his Ninety-Five Theses to the door of All Saints’ Church in Wittenberg on 31 October 1517, a date now considered the start of the Protestant Reformation. Luther’s movement, and the ones it would kindle elsewhere, heralded an era of prosperity across Northern Europe. The Catholic city-states of Southern Europe – think Venice – were some of the wealthiest in 14th and 15th century Europe. But by the 17th and 18th centuries, these had been supplanted by cities in the Protestant North, notably in Holland and then England. Many scholars have linked the Protestant Reformation – at least indirectly – to this reversal of fortunes. German sociologist Max Weber, for example, argued that the Reformation encouraged the ethics of hard work, thrift and efficiency, and that this resulted in a change in savings behaviour by the followers of the new religion, with consequences for investment and growth. Others highlighted the impact the new religion had on literacy and education, as it emphasized adherent’s ability to read and write, and that this channel of causation was what propelled the North forward. But proving these theories empirically was difficult. A new NBER Working Paper by Davide Cantoni, Jeremiah Dittmar and Noam Yuchtman posit another channel and finds empirical support for it. The authors assemble a new, highly disaggregated dataset on the degrees received by German university graduates for more than 2000 German towns in the period following the Reformation. They then split the sample in two: those students that qualify with religious degrees, and those with secular degrees. 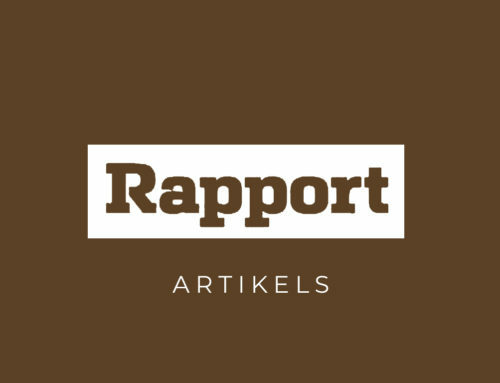 The authors are also able to identify the occupations of these German graduates, and split the occupational sample in two: those who find work as monks and priests, and those who find work in administration and the private sector. The results are remarkable. In those areas that experienced the Reformation, two things happen. First, the Protestant university students increasingly studied secular subjects, especially degrees that prepared students for public sector jobs, rather than church sector-specific theology. Graduates of Protestant universities, in contrast to universities that remained Catholic, also increasingly took secular, especially administrative, occupations. Second, the Reformation affected the sectoral composition of fixed investment. In Protestant regions, new construction shifted from religious toward secular purposes, especially the building of palaces and administrative buildings, which reflected the increased wealth and power of secular lords. In short, the Protestant Reformation changed the preference for physical and human capital investment from unproductive to more productive activities. Importantly, this reallocation was not caused by preexisting economic or cultural differences. The interpretation is therefore that it was the Reformation, and not some other underlying factor, that resulted in this shift to the secularization of graduate degrees and the workforce. This had profound long-run consequences. With more students studying secular subjects and more of them finding jobs in the public or private sector (instead of the religious sector), a process of cultural and intellectual change was set in motion that culminated, ultimately, in the enlightenment, the scientific revolution and modern economic growth. Which brings us back to the pastors of Zimbabwe. In a country devoid of private sector opportunities, religious entrepreneurship is a popular calling for charismatic individuals. But if the brightest young minds choose professions in the religious sector – and the little surplus capital that there is, are used to fund mega-church buildings (as you will find when you drive around Harare) – then Zimbabwe is experiencing exactly the opposite of the Protestant Reformation. Selling ‘blessed bricks’ is the modern equivalent of the sixteenth-century indulgences sold for salvation. The result? Productive investments in human and physical capital becomes investments in unproductive activities. The circle of poverty is strengthened, exploited by religious entrepreneurs who themselves profit from others’ hardship. Are we returning to the Middle Ages, or will our generation’s Martin Luther rise up? 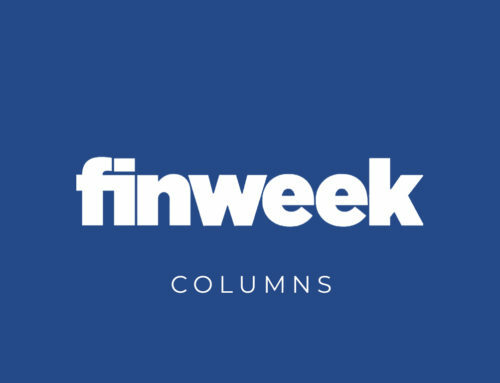 *An edited version of this first appeared in Finweek magazine on 16 November 2017.